this was the perfect decompression after some free jazz that didn’t go down all that well. 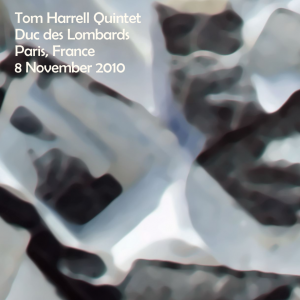 i thought the combination of tom harrell & wane escoffery worked really well (and why wouldn’t it?). from an relyles upload to dime in early 2012.
covers by pete: construction rubble detail. i was browsing through the bottom end of the alphabet and ran across this show from walter blanding, someone i know of only from googling him just now. from his facebook page, it looks as if he’s (still) with the lincoln center jazz orchestra & that he’s just recorded a new album. comments below, including a short bio, are from ‘relyles’ seed on dime in early 2012.
walter blanding (tenor and soprano saxophones, clarinet) was born on august 14, 1971 in cleveland, ohio to a musical family and began playing the saxophone at age six. in 1981, he moved with his family to new york city, and by age 16, he was performing regularly with his parents at the village gate. mr. blanding attended laguardia high school for music & art and the performing arts and continued his studies at the new school for social research. mr. blanding lived in israel for 4 years, where he had a major impact on the music scene, inviting great artists such as louis hayes, eric reed and others to perform. he also taught in several israeli schools and toured the country with his ensemble. during this period, newsweek described him as “jazz’s ambassador to israel.” his first recording, tough young tenors, was acclaimed as one of the best jazz albums of 1991. since then, he has performed or recorded with many artists, including cab calloway, the wynton marsalis septet, marcus roberts, illinois jacquet, eric reed, roy hargrove and others. 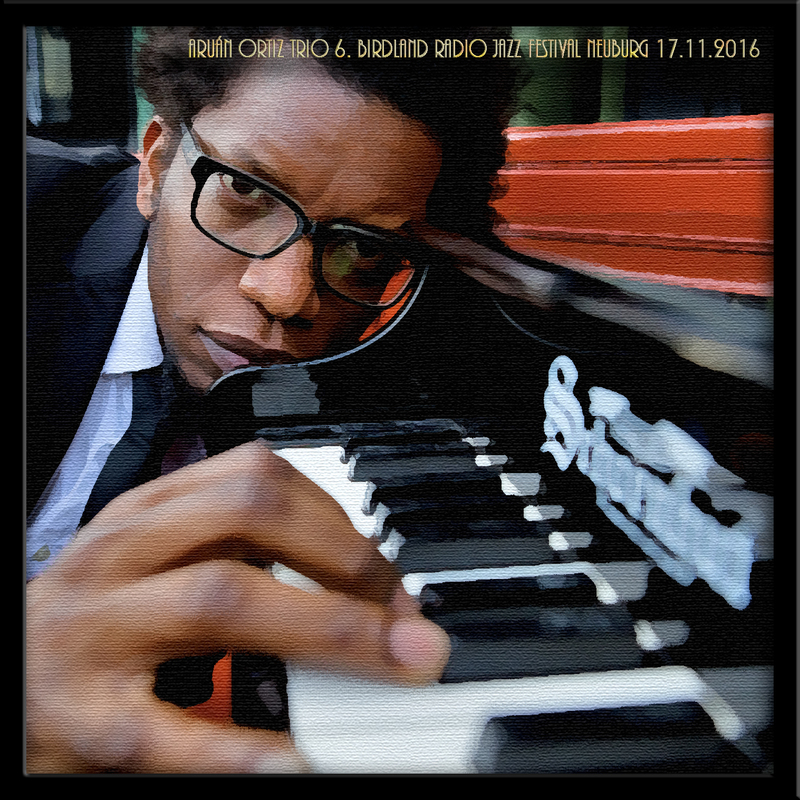 his latest release, the olive tree, features fellow members of the jazz at lincoln center orchestra. i had this on an extended rotation* of the best stuff on my well-travelled little usb drive (by now no doubt famous). had to go back and listen to ‘the work song’ again, then find the nina simone version, then listen to this version again. well. well, well, well. this was shared on dime by ‘michaelmee’ back in february 2013, and well done there, michaelmee, thanks. * benny golson jazztet (chicago 2001); bill evans (kobe 1978); cannonball adderly (new york city 1965); gato barbieri (turin 1970); gerry mulligan (the hague 1988); hank jones (buffalo 1976); jackie mclean (ancona 1991) [i am as far as here so far]; yusef lateef (doetinchein 1971); woody shaw (utrecht 1982); von freeman & johnny griffin (amsterdam 1999); phil woods (amsterdam 1987); ny jazz giants (estival jazz 1992); mobley & griffin (cologne 1968); masters of groove (nyc 2001); and kevin eubanks (detroit 2011). well, on the road again, in old madrid, with that trusty solid-state usb drive. listened to a hank mobley quintet cd and then queued up this lovely show (now playing!) by the great johnny griffin & eddie lockjaw davis. great way to end the day. not much to say about these two, individually or together, that hasn’t been said before. i do forget, sometimes but not for long, that you really can’t have too much of this stuff. this was shared on dime by ‘kinebee’ back in (wait for it) august 2008. gracious! well, i was going to upload an absolutely phenomenal show by aruán ortiz, from rote fabrik,, zurich, on 26-nov-2016 at the unerhört-festival in zurich. but it turns out he just released it! here’s a good review from the free jazz blog. fortunately for all concerned, i also have this show from earlier that month, also good but with a slightly different lineup & setlist, from a dime upload by ‘unclewolfi’. maybe it’ll whet your appetite for “live in zurich“.